"Designed to honor the year's best business books and their authors" the Axiom Awards are now in their ninth year. 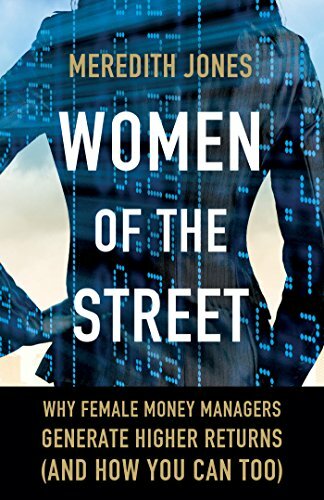 "Meredith Jones’ extensive experience in alternative investing makes her uniquely qualified to take us on a journey into the background and thought process of 11 fascinating women portfolio managers. 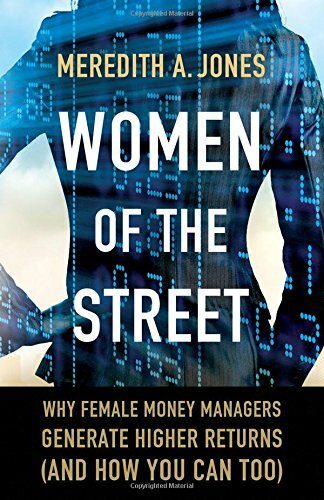 This book is an important guide to all aspiring investment professionals as well as investors, making the point for the importance of creating an investment portfolio that is built with diversity of thought and investment approach." - Noreen D. Beaman, CEO of Brinker Capital, Inc.